Last year my husband and I met a very interesting doctor by the name of Stephen Miller on one of our flights in South America. 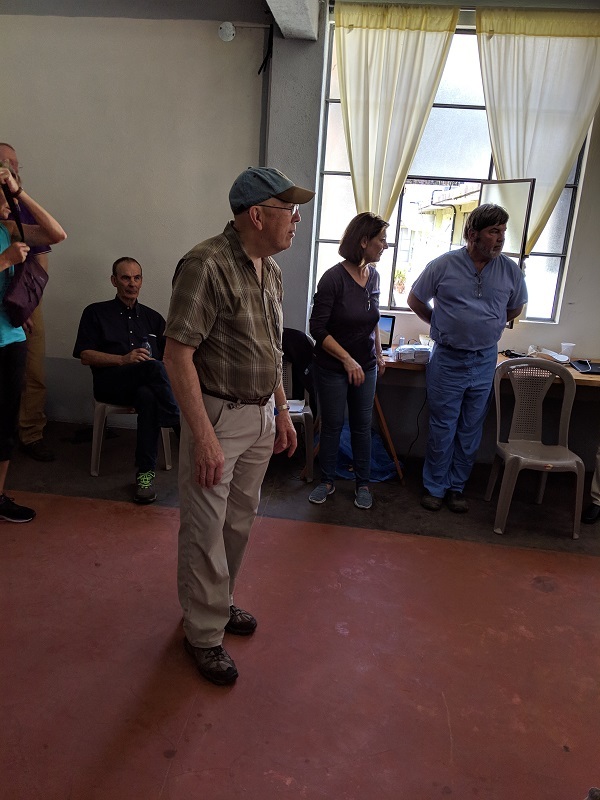 He is a retired orthopedic surgeon from Washington State, (originally from Edmonton, Alberta), who has spent most of this retirement organizing and working medical mission in third world countries; the missions are facilitated by the Rotary Club of Fildago Island. 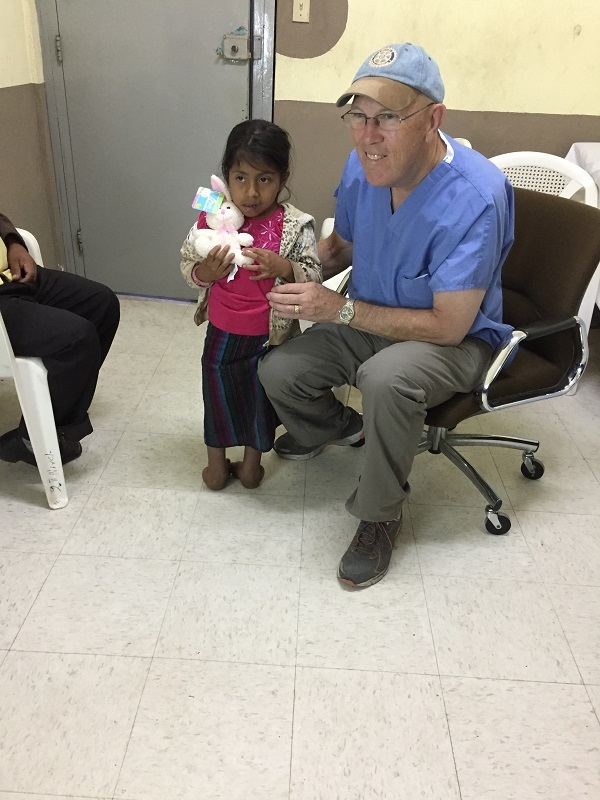 I was fascinated with all the stories of the children that Stephen and his team helped by fixing club feet, badly set bones, extra appendages and many other medical conditions. 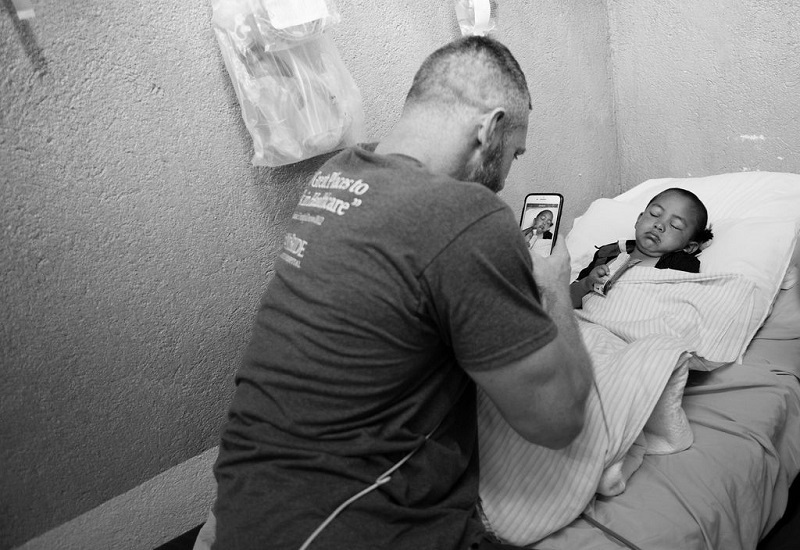 After hearing all these stories and seeing photos of the amazing work that they did, I felt that I really wanted to participate in such a mission and give back to the community even if it was in another country. 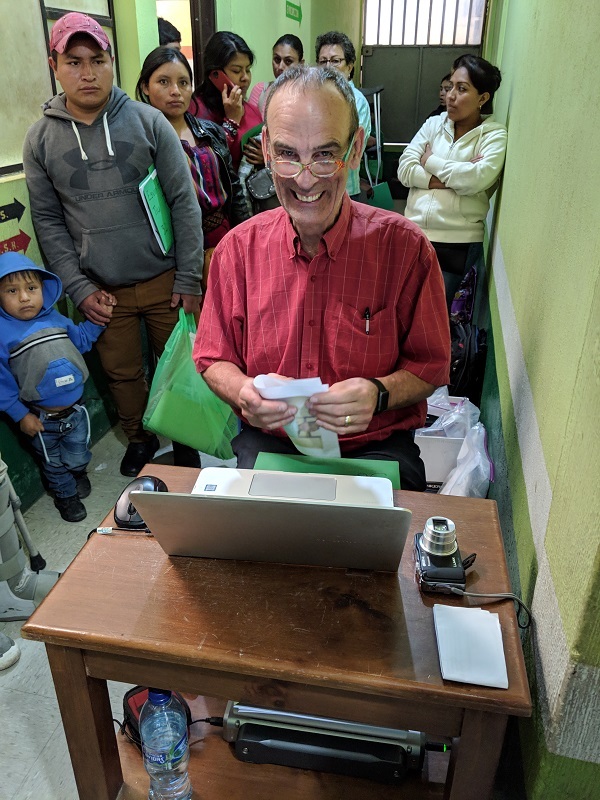 So, last week, I was fortunate enough to be part of the Guatemalan Medical Mission ( #millermission2019) that was working at the hospital in San Lucas Toliman. As a side note, some of the content of this article is not intended for sensitive readers. 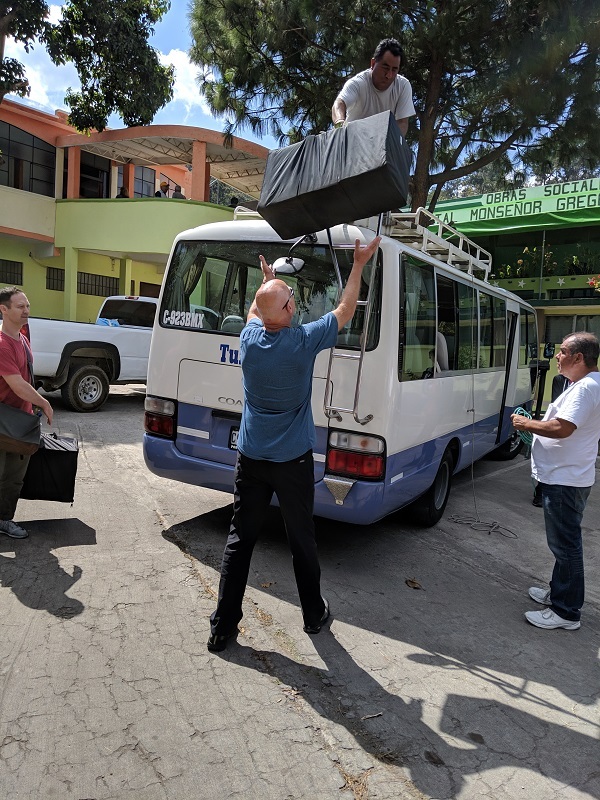 I arrived in Guatemala City on Thursday March 7th and was joined by other team members at the airport. 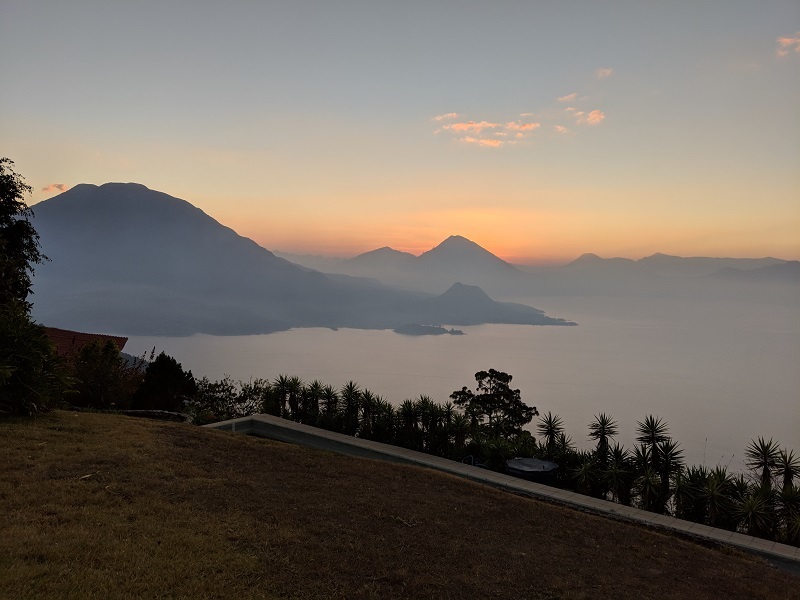 We were then all loaded on a small bus and taken to a little hotel in Antigua, a small pretty little town about an hours drive from Guatemala City. We spent the night there, did a little sight seeing the next morning and then we all traveled by bus to our final destination. 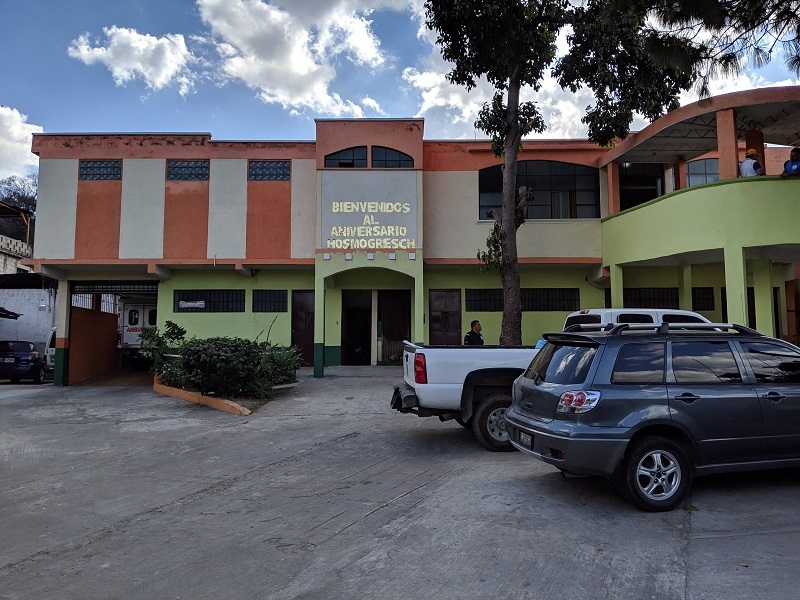 We arrived at the Obras Sociales de Monsignor Gregorio Schaffer hospital in San Lucas Toliman about two hours later. 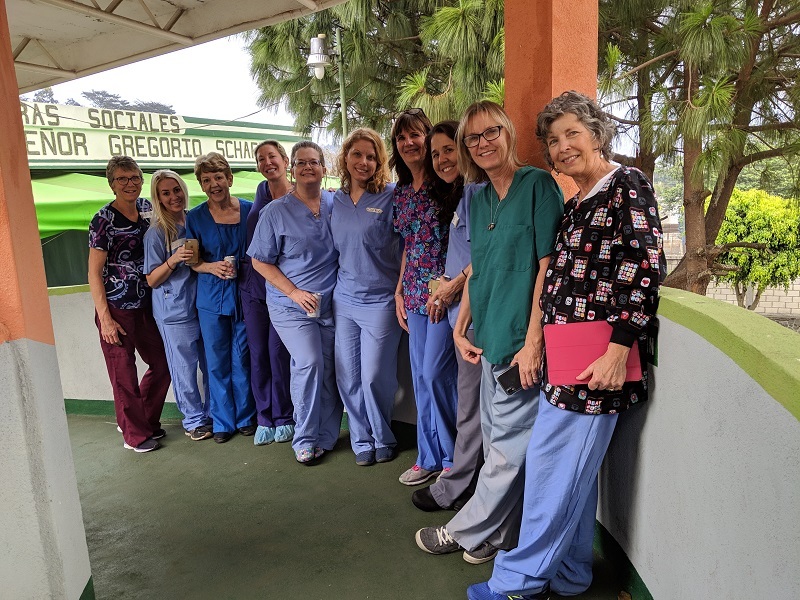 We were a team of 40; four anesthesiologists, three orthopedic surgeons, five podiatrists, one orthopedic P.A., eight nurses, an electronic engineer (Bryan was a God sent fixing many of the medical equipment that broke down), one nurses aid, one pre-med student, one x-ray technician, six non medical personal including two translators, two videographers and two amazing chefs that cooked delicious meals at The Opal House where many of us stayed. This was quite a team!!! 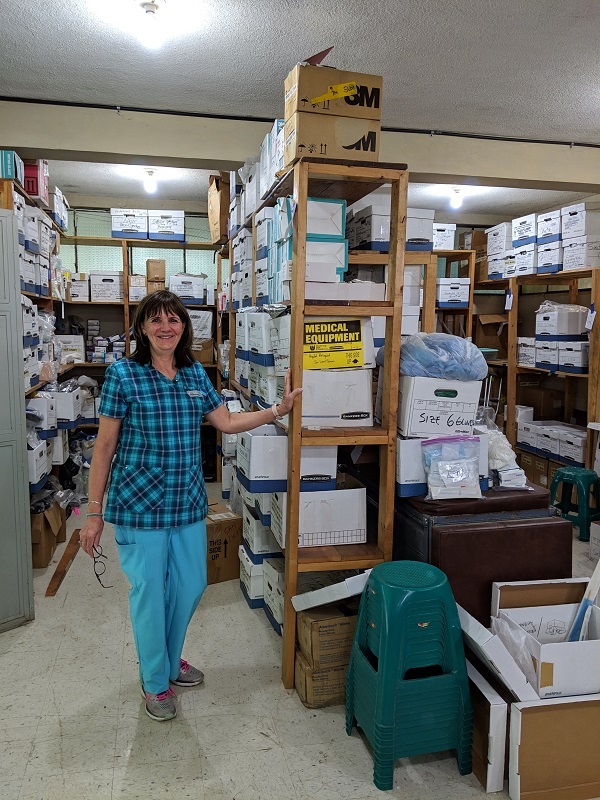 So, after we arrived at the hospital and unloaded all the medical supplies before we headed inside to have a tour of the hospital. We had a meeting with Dr Miller and then a tour with Dr William Boegel who is a resident of the area. We visited the patients room, the x-ray room and of course the operating rooms. 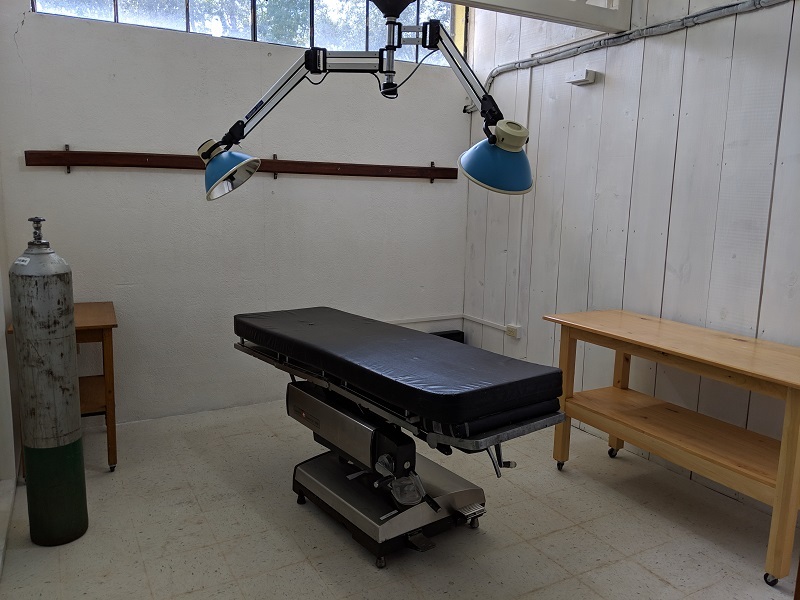 The larger room had two operating tables and then there is a smaller room that they called the “closet”. 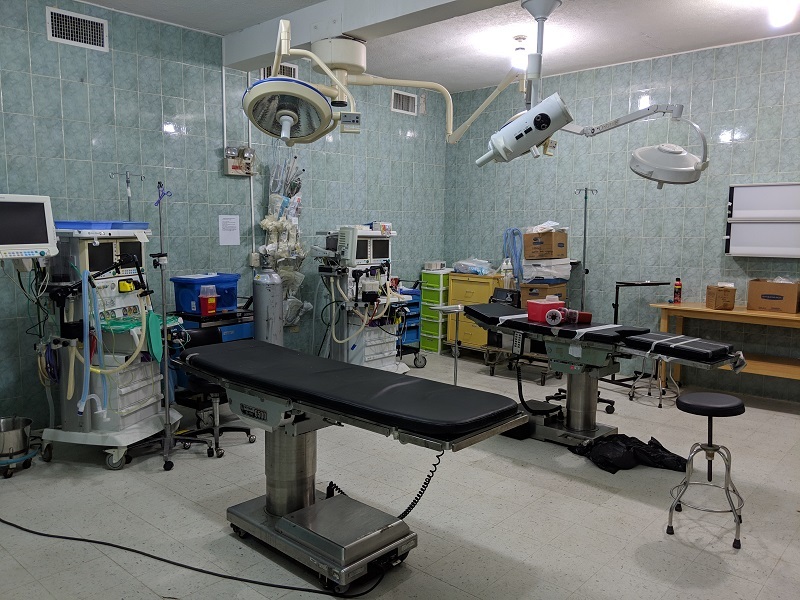 The operating rooms are not the most modern, but with the amazing team of doctors and our electrical engineer, Bryan, the rooms were ready for the 50 surgeries that were going to happen during the week. 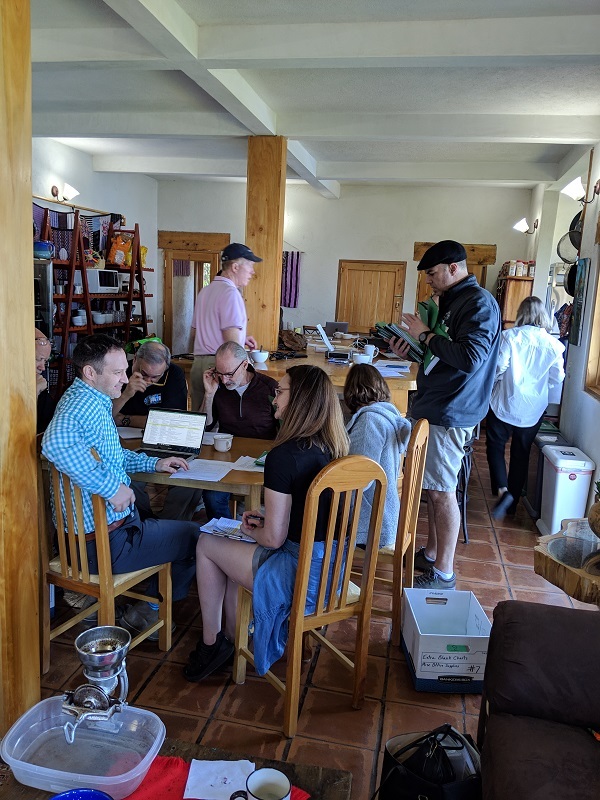 After the tour, we all headed to our respective temporary homes; some members went to a local hotel and some went to the Opal House, which is a farm/mission about half an hour drive from San Lucas Toliman. We then had a delicious dinner prepared by our chef volunteer, Tia and Todd Marshall. 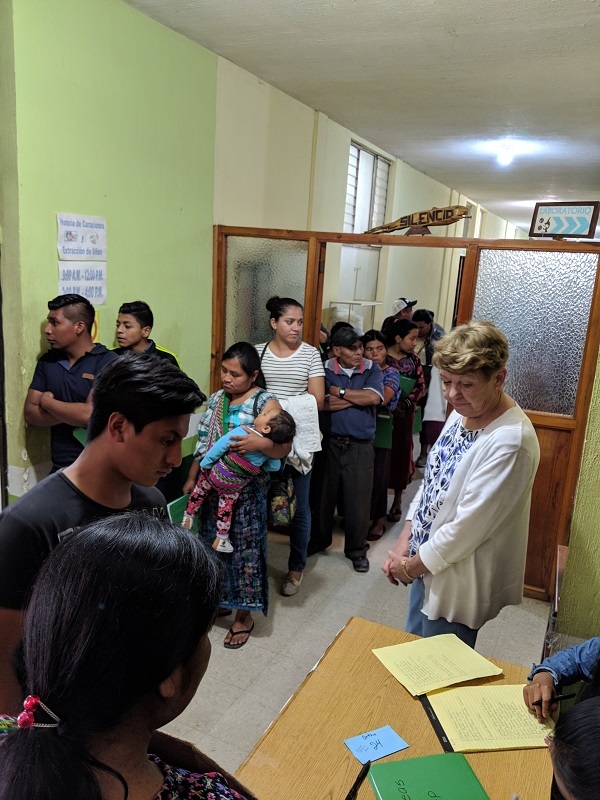 The next day, we were all at the hospital by 8 am and were greeted by a line up of approximately 80 people, mostly parents and their children to be seen by the doctors. 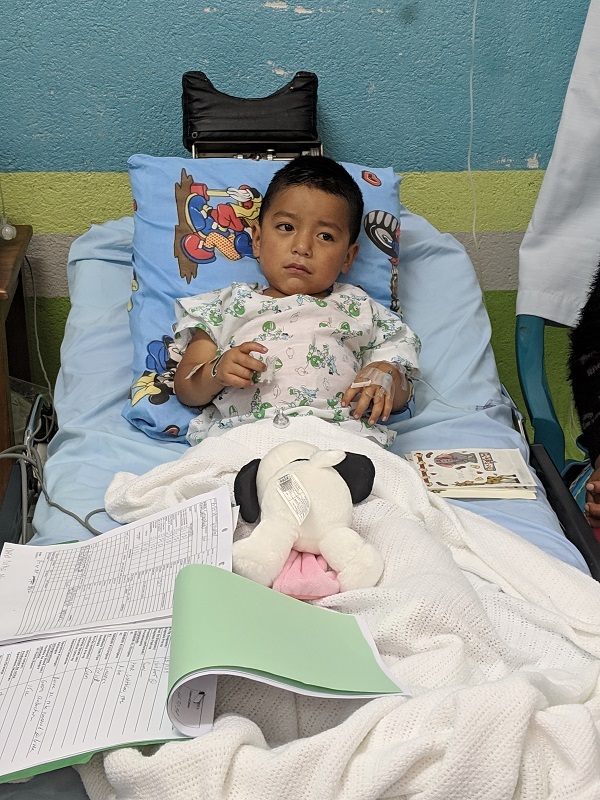 This was a selection process for the doctors to decide who will have surgery, who will be given examined and sent home with medication or healing plan. 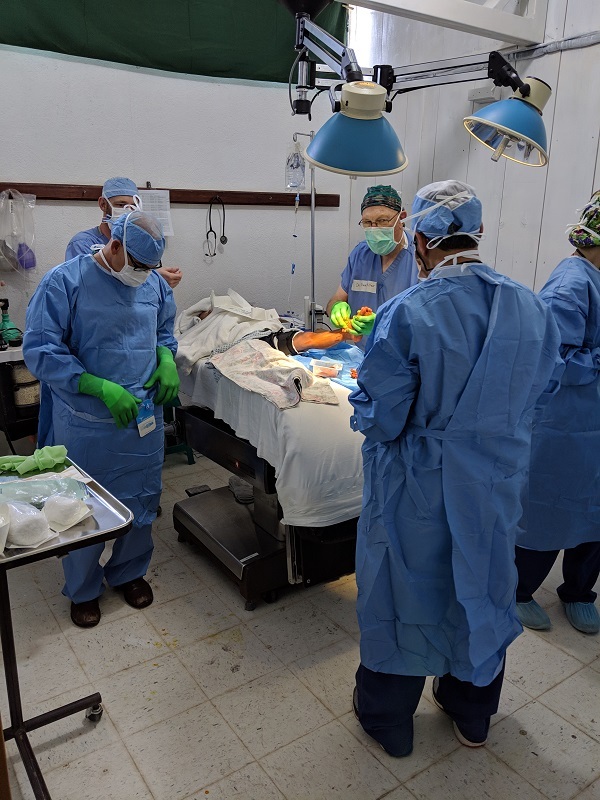 Many of the patients traveled for 6-10 hours by bus or van to come to the hospital to see the surgeons to fix their club feet, to have extra appendages removed or to have badly healed fractures repaired. So, the process started by registering with our administrator, Marc. Then they were seen by the surgeons who decided whether they can help the patient or not. 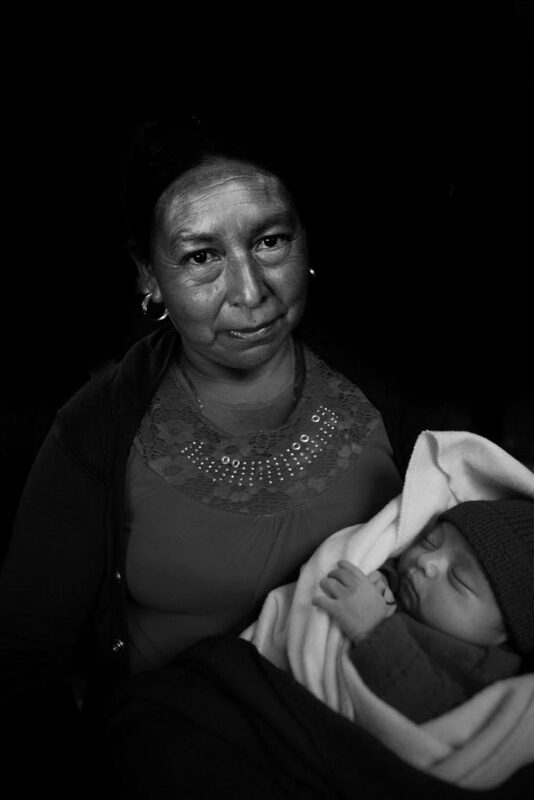 If surgery was considered, the patients were sent for x-rays and then they were examined by a family physician to make sure they were healthy enough for surgery. 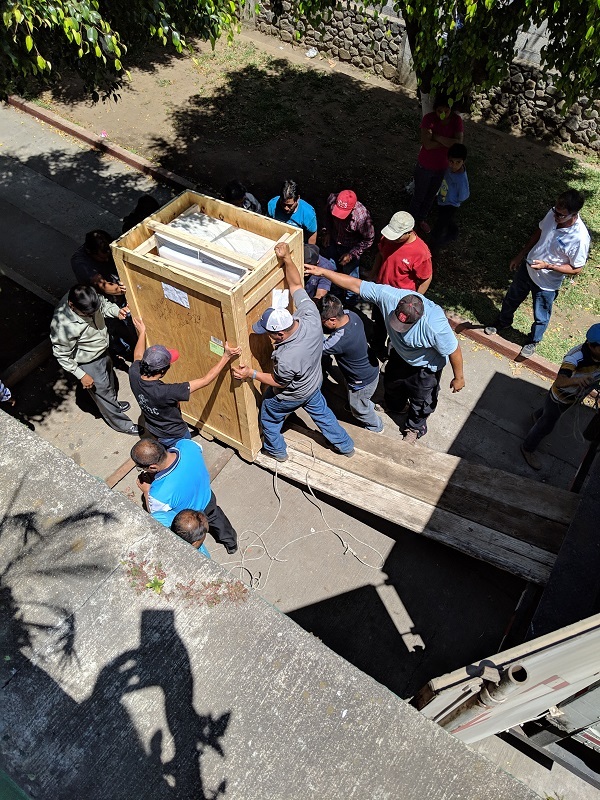 The excitement of the day was that the hospital received a donated new x-ray machine. The problem was that the hospital did not have a fork lift strong enough to remove the crate. So, the staff, with the help of some locals, built a ramp and put a large round tree branch on the ramp, and rolled down the crate on the branch. Once they had the crate down on the ground, they had to open the crate and disassemble the machine to get it into the hospital. Once inside, the machine was all put back together and it worked like a dream. All the team member, except for myself, were from the United States and each of them brought down a bag of donated medical supplies. So, Bryan, Elliot ( very bright high school student) and myself had to unpack all the supplies and organize them into the “bodega” (the storage room). Here is where my wedding planner organizational skills came in very handy. It was a big job and took us almost all week to organize. So, we had a long day, organizing, seeing patients and testing equipment. We left around 6pm and headed back to our temporary homes. 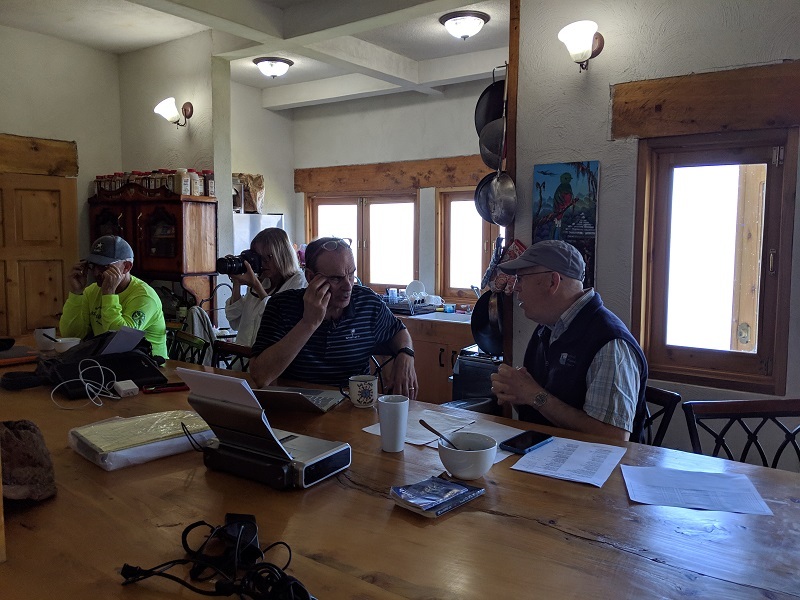 The next morning, all the doctors and surgical nurses met for a 3 hour meeting to discuss all the cases and create a schedule. Then the patients were all called and told when their surgery was scheduled. 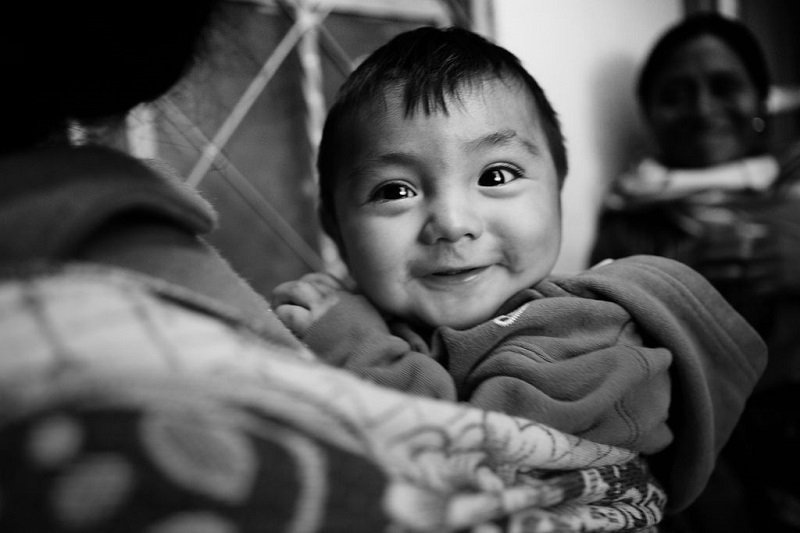 The next morning, we were all at the hospital by 7:30 am and were greeted by waiting patients. Volunteers took the patients first scheduled for surgery, to wash their feet or whatever area they were going to be operated on. 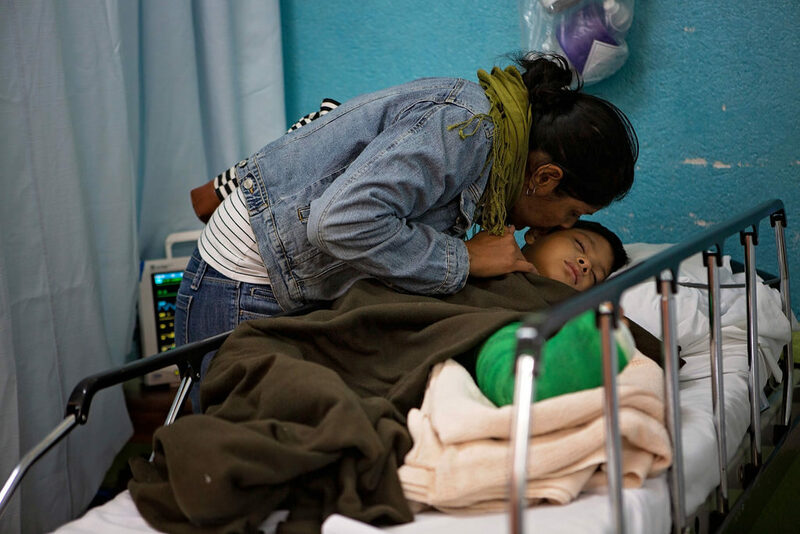 Then they were given a bed in the recovery room and waited to be taken into the operating room. 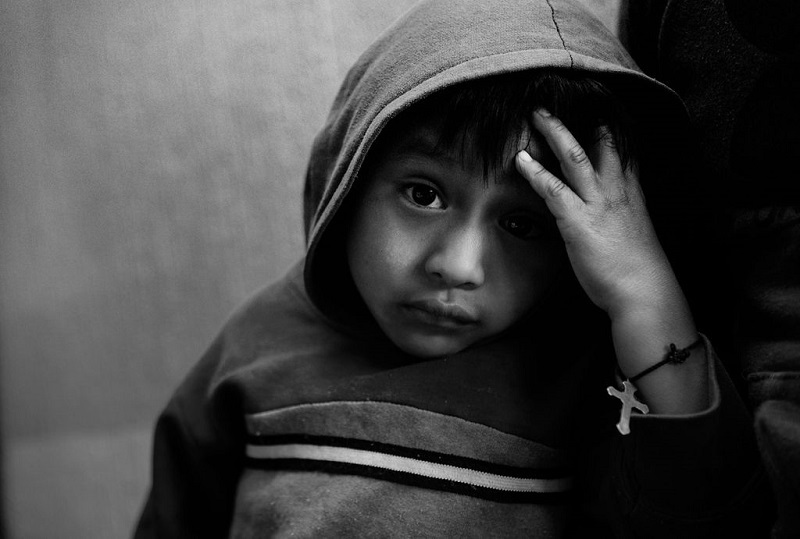 Some of the children were very scared and cried and others were very calm and cooperated with the nurses and doctors. 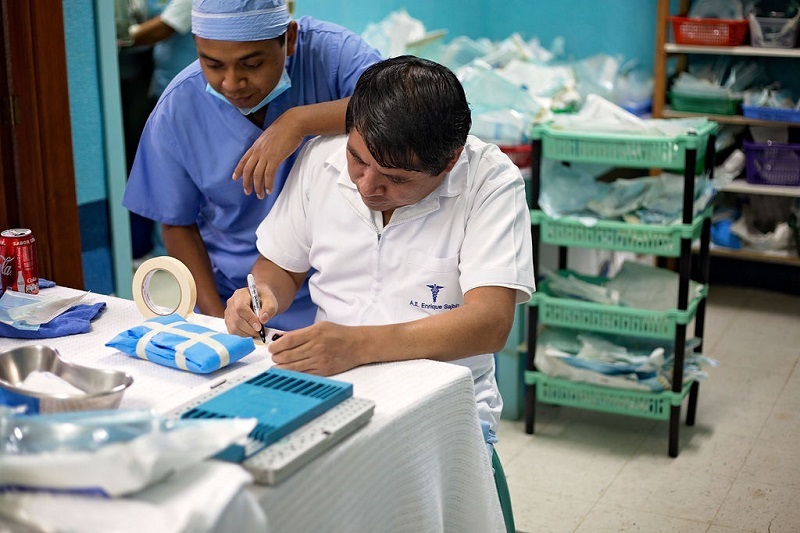 After they were prepped for surgery, the patients were taken into the operating room and surgery was performed. They were then brought back to the recovery room where their vitals were taken and they were taken care of by the nurses. The parents then came in and waited for their child to wake up. After the children woke up and had something to drink, they were taken down to the ward until they were well enough to go home. 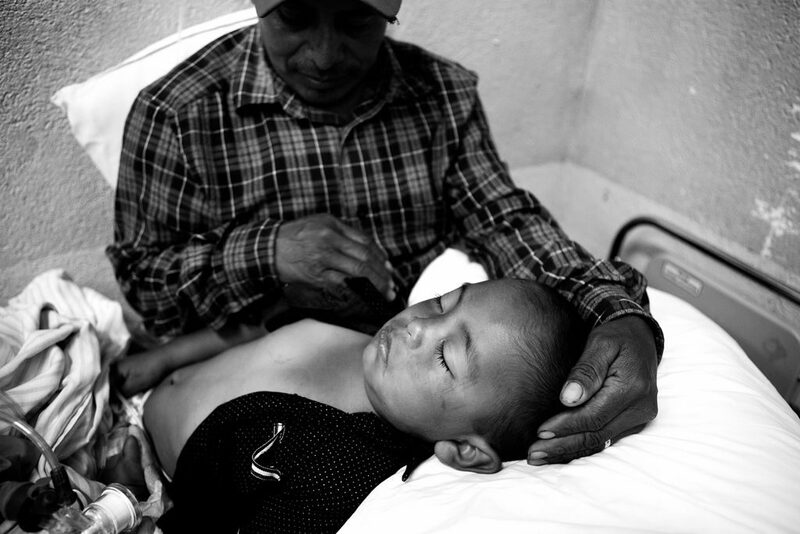 The doctors performed 50 surgeries in five days; usually 8-9 a day. 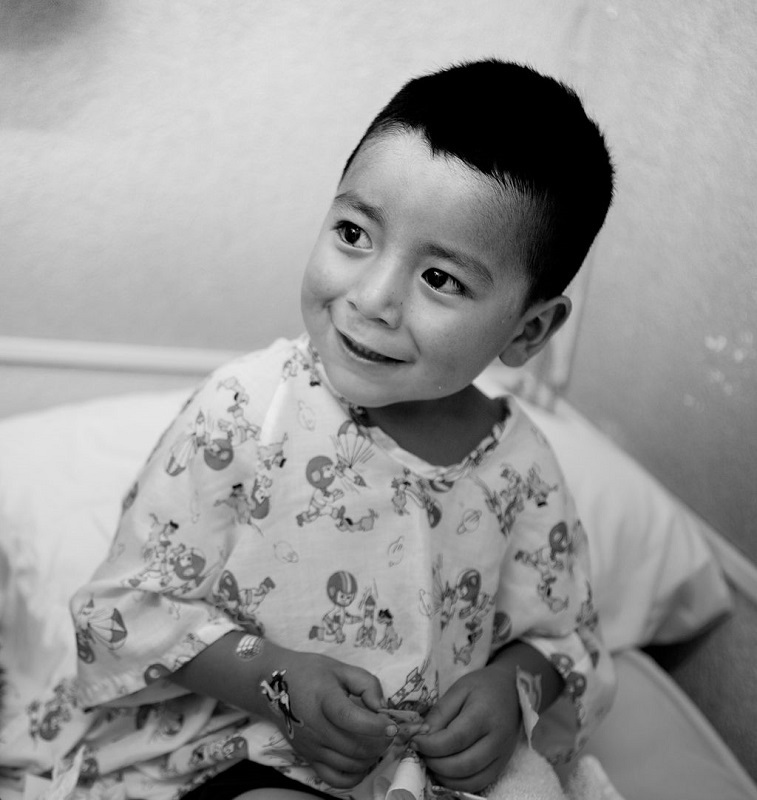 The surgeries all went really well and the nurses did such an amazing job with after patient care. 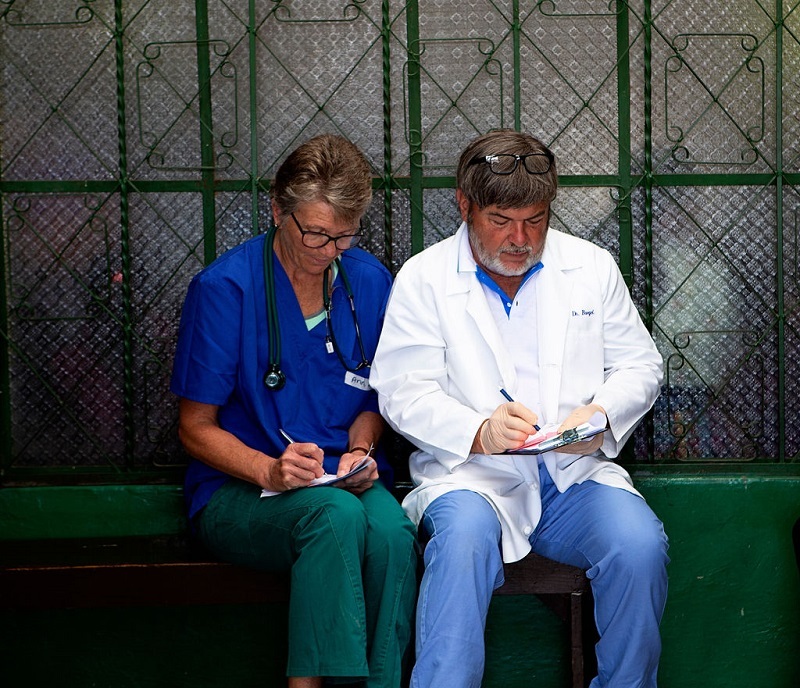 In the late afternoon on the Friday, the last day, the medical staff all got together and reviewed every case. 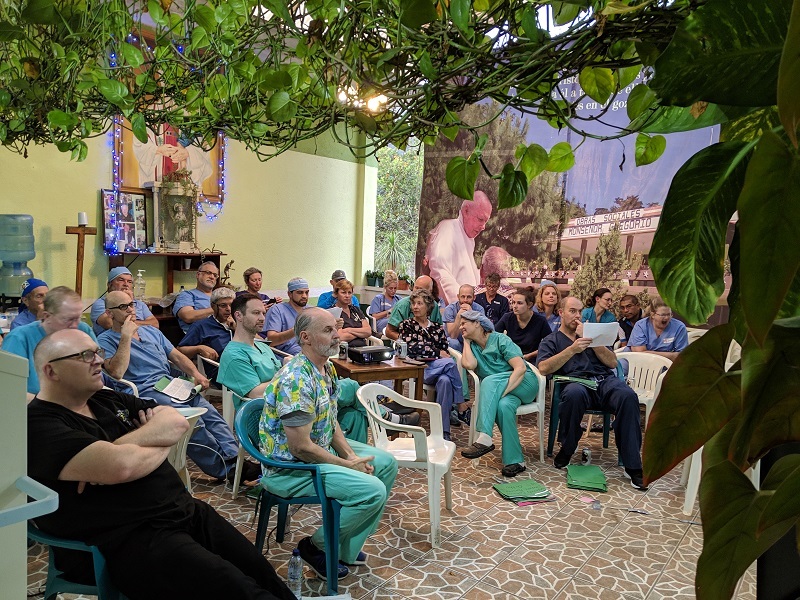 Each case was discussed and photos of each case were shown; the doctors learned from each other and often discussed how they could have done things better or differently. I found it extremely interesting and learned a tremendous amount. 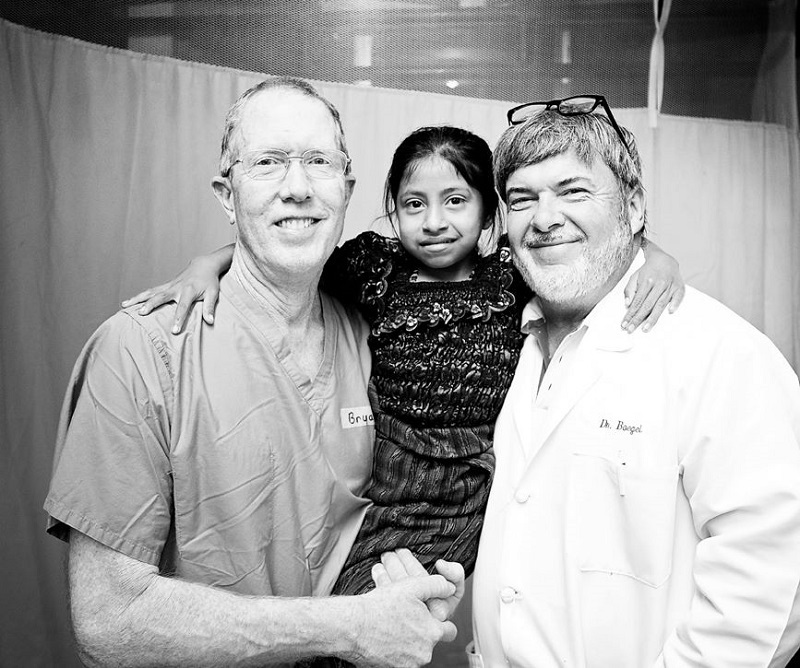 There have been many success stories in the last nine years that Dr Miller’s missions. 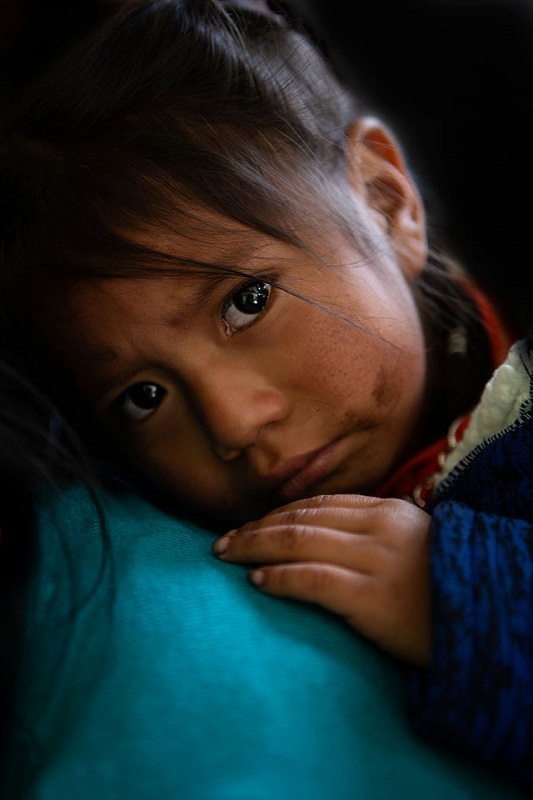 One of my favorites is about a little girl named Ester. 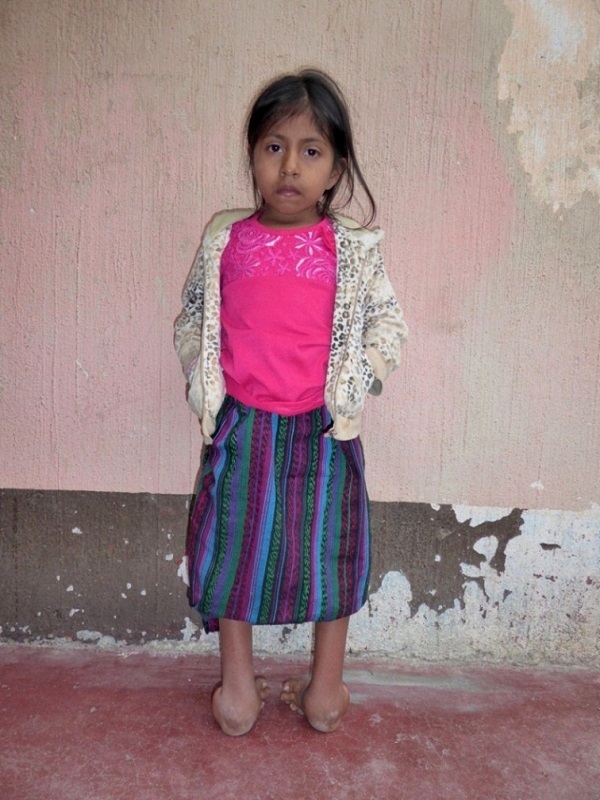 She was born with two club feet; she is a very pretty and sweet little girl but was very unhappy and never smiled. 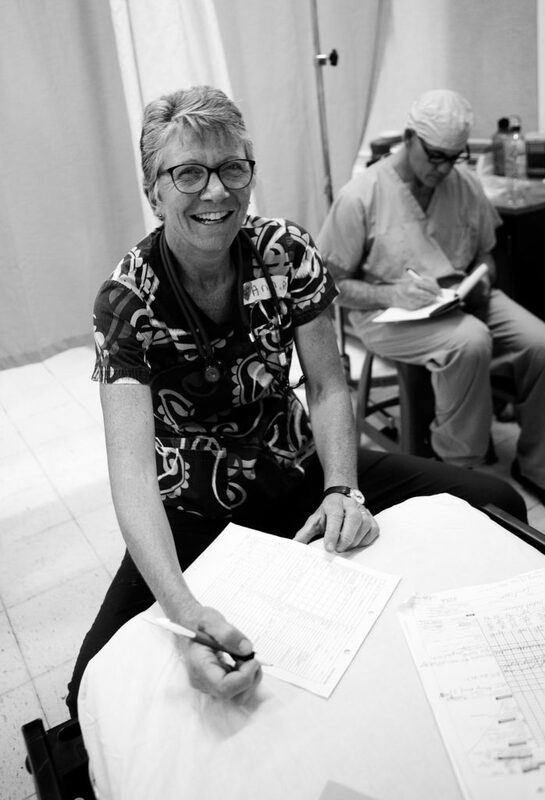 She touched the hearts of many of the team members, especially Dr Miller and our resident engineer, Bryan Hennessey. 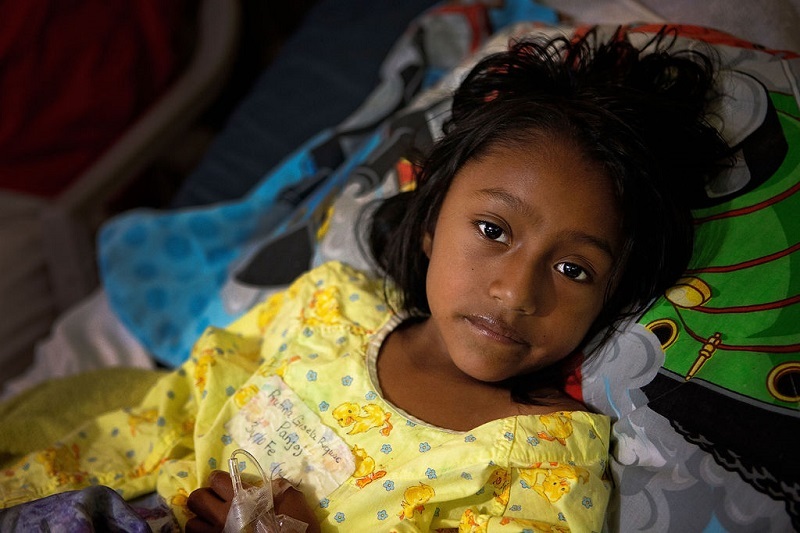 Ester had two surgeries two years in a row and both were very successful. She is now smiling again, playing soccer with all her friends and enjoying her life. Ester came back to the hospital for a check up and she is good as new. She also visited with some of favorite new friends. 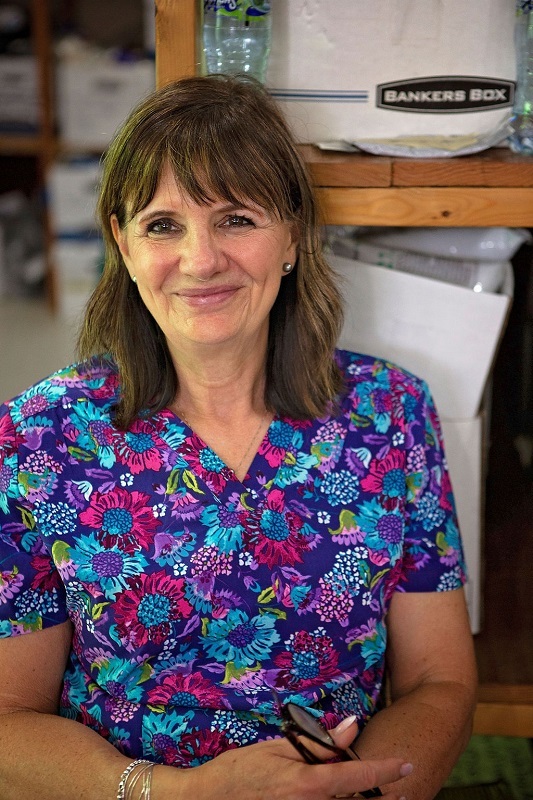 Unfortunately, not everyone is as lucky as Ester, but at least when they are with the doctors and nurses of the Stephen Miller Medical Mission, they are being cared for with love and compassion. 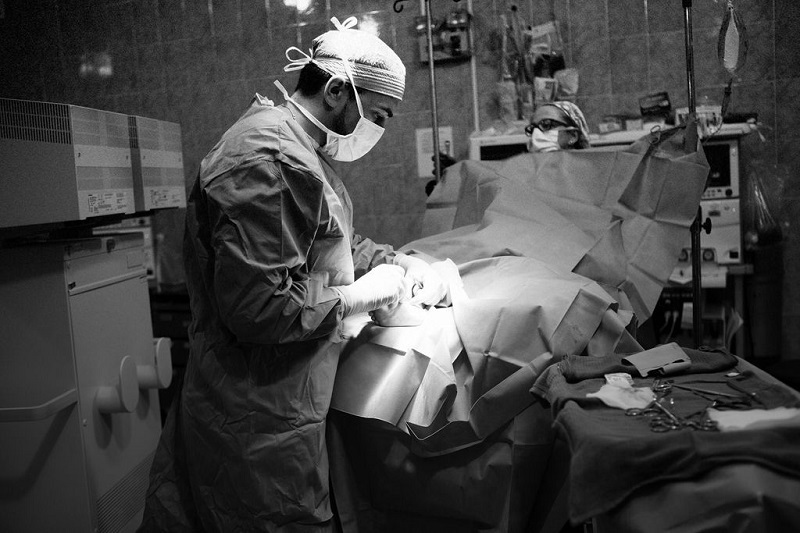 I was in awe of the surgeons and the complicated surgeries they performed. The nurses were so caring, loving and extremely well organized. I may not have worked with the patients, but I kept all the supplies organized making life a lot easier for the medical staff. I have to say, that we all worked as a team, supporting each other and making the patients a priority. This was an amazing experience for me and I feel so blessed that I was able to be part of such a incredible group of people. I look forward to participating in another mission in the future. Thank you, it was a privilege! As I mentioned in the blog, there were also two videographers filming the mission as well as many of the surgeries. After some editing, they will be sending us copies of a 10 minute video of the mission and I really look forward to seeing it and sharing with you.